EXCELLENT LOCATION & VALUE!!! 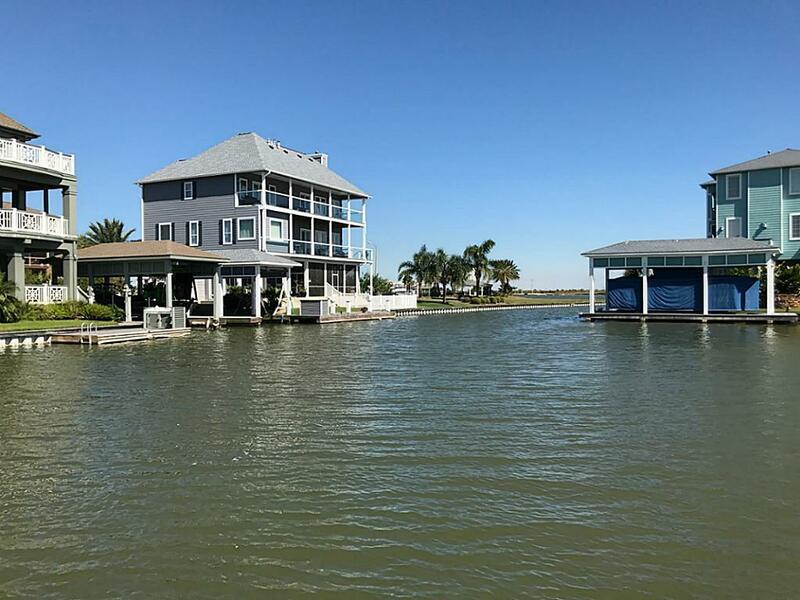 located next to a landscape reserve with a large boat slip for all your watercrafts, and room for a fish/sun dock, direct access to the Harborwalk Marina Channel and deep water boat access to the ICW, West Bay and Gulf of Mexico. 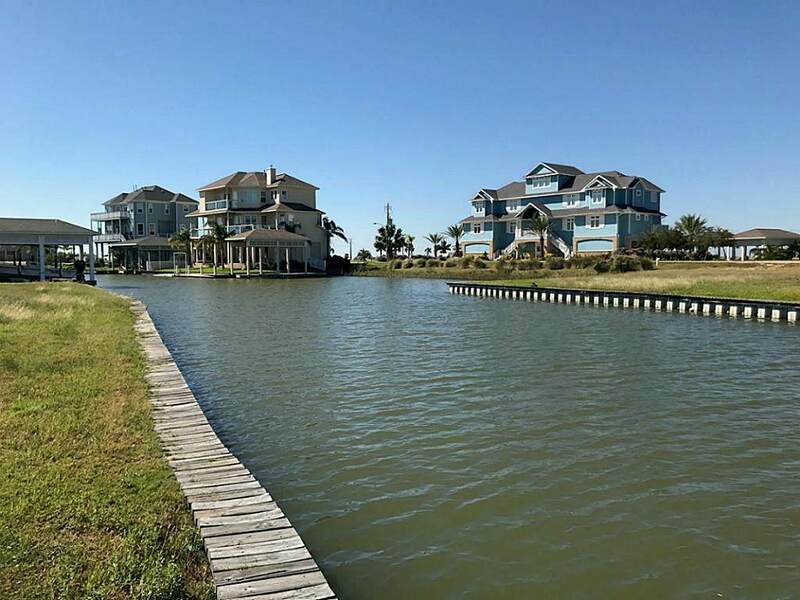 Start livin' the laid back coastal lifestyle! 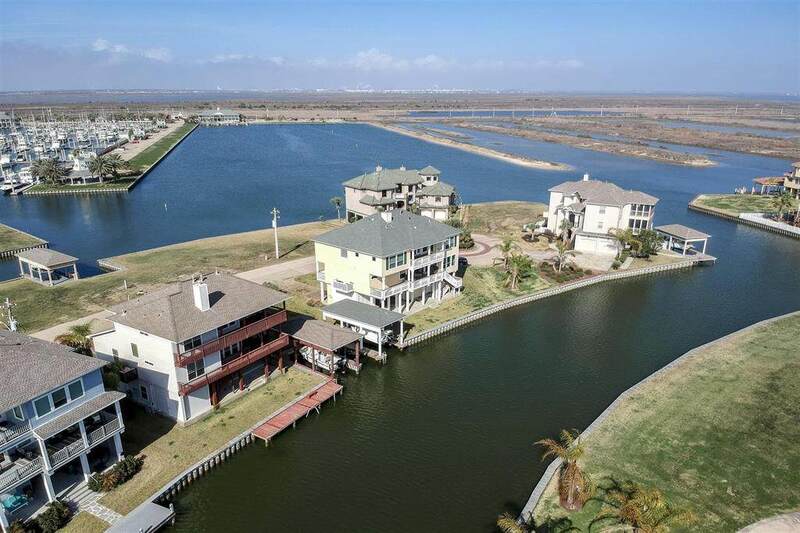 Harborwalk is a gated waterfront community that offers a full service marina, fuel, bait, ships store with deli, swim center with Flamingo Bar, waterfront dining, private boat ramp, fish cleaning station, all minutes from Galveston, Clear Lake, Houston and surrounding areas. 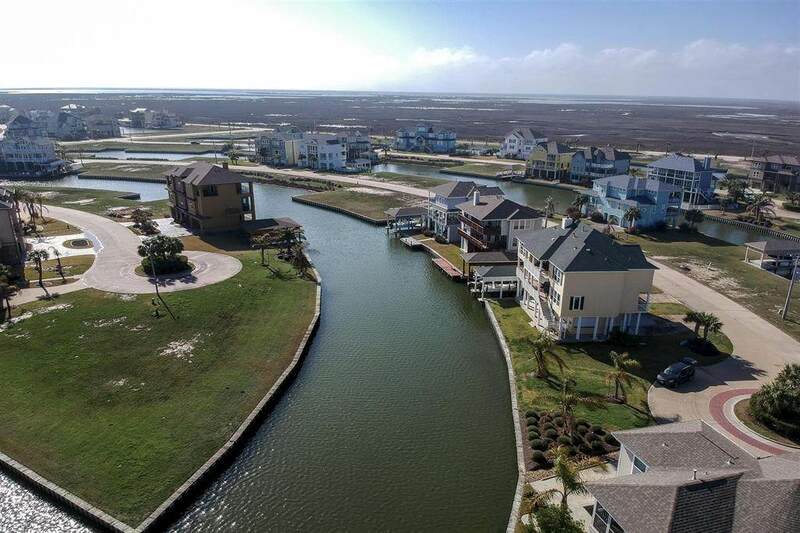 Ready for your custom coastal dream home!